from the most prestigious clubs in central germany, to festivals stages in front of thousands of party people, luke is right at home in the dj booth. 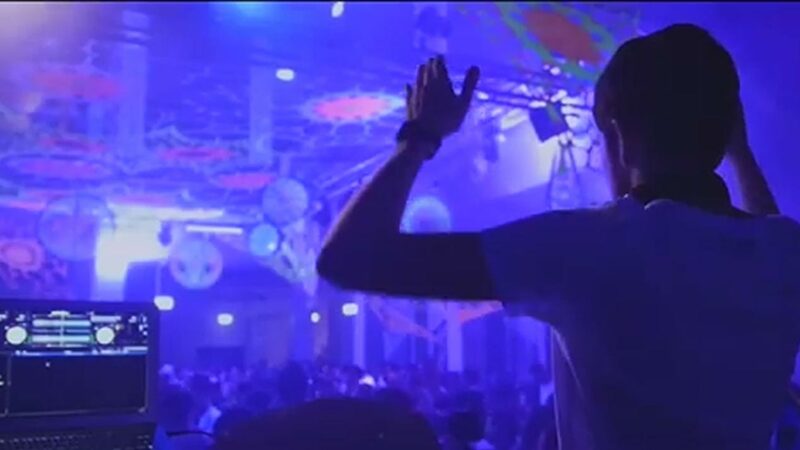 appreciated by fans in his home base, the german cultural hub kassel, and nationwide on the radio, luke has made a name for himself as a club and radio dj. dj luke ist seit 2008 bei planet radio, einem der beliebtesten radiosender deutschlands, regelmäßig on air zu hören. hier spielt er bei der „planet radio the club“ show einmal im monat eine einstündige radiosendung, wo er sein musikalisches können aus den verschiedenen genres zur schau stellt. 2013 trat luke koma music bei, einer der bekanntesten booking agenturen deutschlands, die dj größen & performer aus ganz deutschland vertritt. 2015 gab es einen ganz besonderen meilenstein für dj luke. er spielte das opening set bei deutschlands größter open air party, wo er vor 30.000 feiernden fans die menge zum beben brachte. er teilte sich dabei die bühne mit nationalen und internationalen größen wie felix jaehn (hit: cheerleader remix, ain’t nobody, book of love), lost frequencies (hit: are you with me, reality), bakermat (hit: one day), krystall roxx (tour djane taio cruz), mark forster (hit: bauch & kopf, ai revoir, flash mich), the disco boys (hit: for you) und vielen mehr (siehe aftermovie just white). auch nach 10 jahren erweitert dj luke kontinuierlich sein musikalisches repertoire. seit anfang 2015 produziert er einen regelmäßigen trance podcast „the future is trance“. der podcast ist bei itunes und mixcloud verfügbar und wurde bereits nach kurzer zeit von itunes im bereich „neu und beachtenswert“ gefeatured und in die charts aufgenommen. getrieben vom ehrgeiz, immer neues zu schaffen, produziert dj luke seit 2015 eigene trance-tracks. since 2005, when he was first introduced to vinyl djing, luke has been continuously pushing the envelope to become a better dj and performer. mentored by one of the premier djs in europe, 2-time german dmc champion dj ray-d, luke was able to launch an already remarkable career of his own. 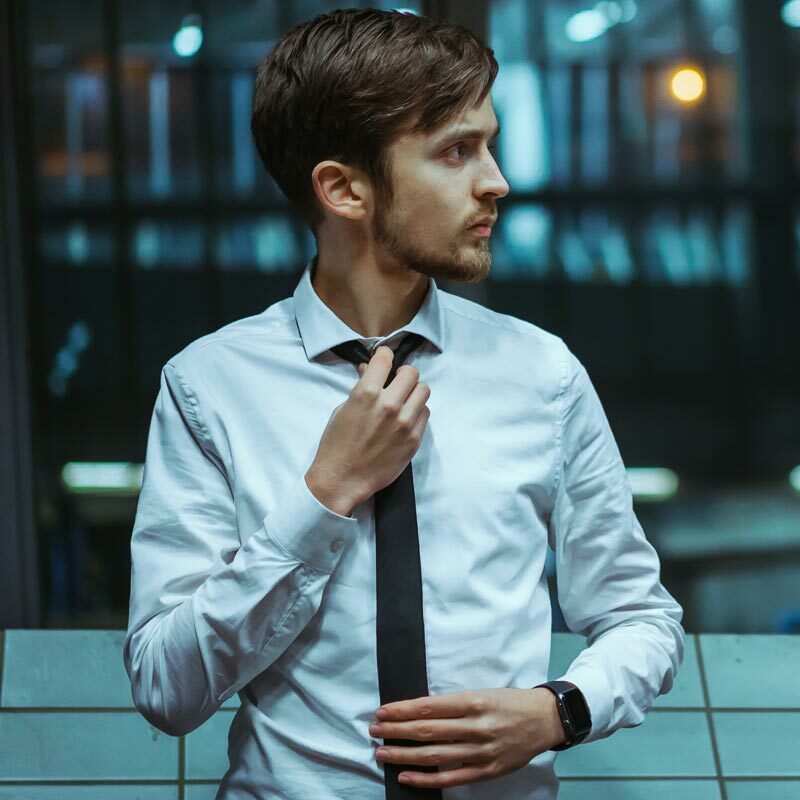 from his musical roots based in hip hop, this eclectic dj can tap into a multi-faceted profile that covers a range of popular genres, from edm and trance to hip hop, house and other contemporary urban sounds. luke enjoys many types of music, and is known to routinely entertain and surprise his audiences. having played dozens of clubs in central germany, luke honed his skills on the decks to control crowds at diverse venues, from exclusive night clubs to open-air beach parties and boat cruises. he is recurringly welcome at renowned venues, including admiral music lounge, giessen (2015 fizzz award for best german club) or velvet club, frankfurt. since 2008, he holds a residency at the york club in kassel. the same year also marks the beginning of his affiliation with planet radio, one of germany’s most popular radio stations, where luke hosts a monthly weekend radio show “the club”, showcasing his entire musical repertoire from hip hop to house, trance and edm. 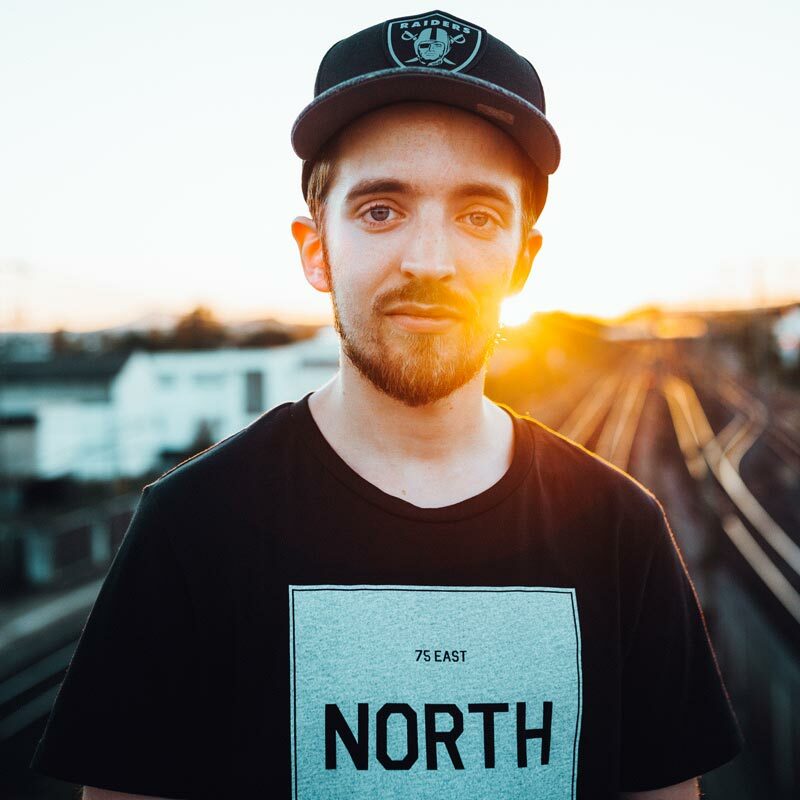 in 2013, luke signed with koma music, one of the most prestigious booking agencies in germany, joining a select group of highly successful djs and performers. 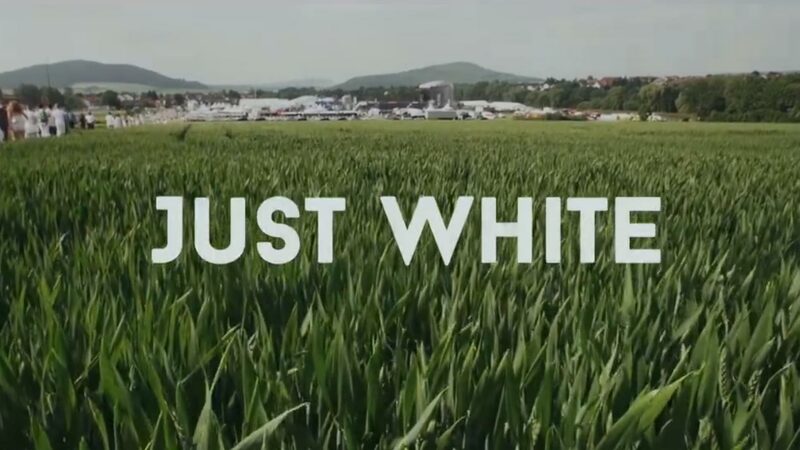 2015 proved to be a special milestone in luke’s career, as he performed the opening set at germany’s largest white-dresscode open air party ‘just white‘ before 30.000 enthusiastic fans, performing alongside popular artists and djs, including lost frequencies (hit: are you with me, reality), bakermat (hit: one day), felix jaehn (hit: cheerleader remix, ain’t nobody, book of love), krystall roxx (tour djane taio cruz), mark forster (hit: bauch & kopf, ai revoir, flash mich), the disco boys (hit: for you), and many more (see footage in the official aftermovie!). 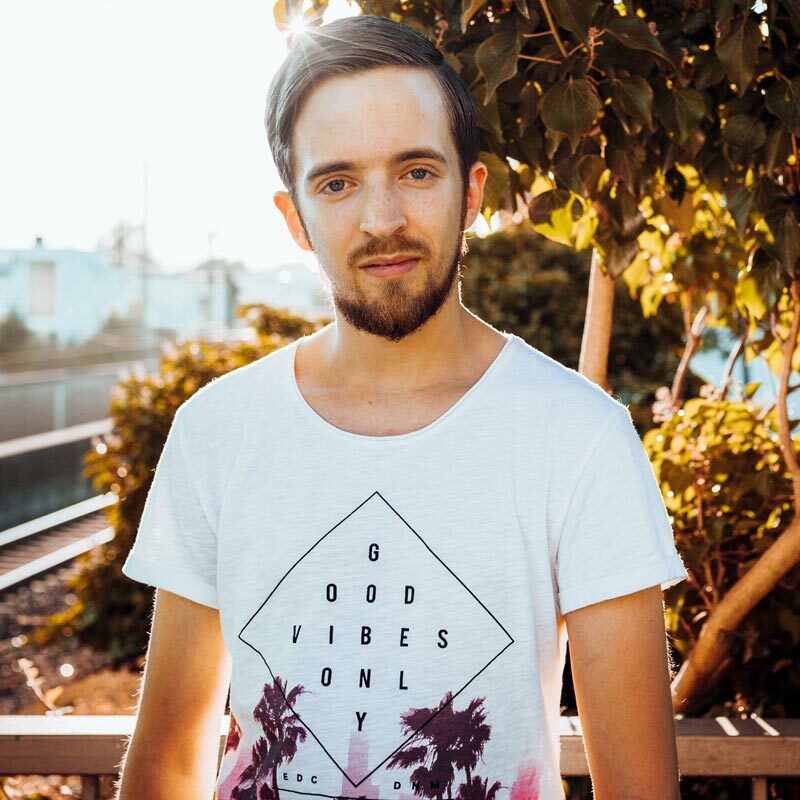 in his decennial year 2015, luke decided to break into new territory by starting the trance podcast “the future is trance”, a genre he has always been passionate about. the weekly podcast is available from itunes and was featured in ‘music’ in the “new and noteworthy” category. by elaborating on his successful djing career and, most recently, entering music production, luke continues to pursue his goal to entertain people with his music. (offlocation / partyboot), frankfurt am main"